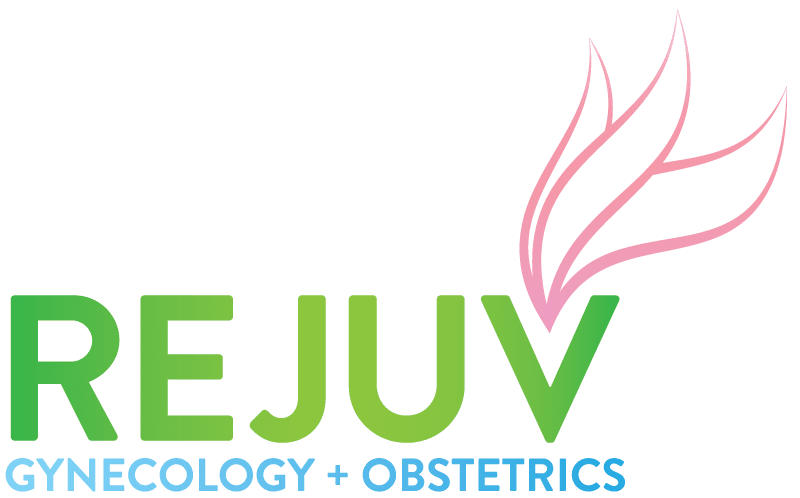 If you have any questions, concerns, or comments regarding Rejuv Gynecology and Obstetrics, please fill out the short contact form below. "Dr Antonio is knowledgable and up to date with the latest information and technology. I would definitely recommend to anyone interested in more fulfilling intimacy." "Omg this is the best gynecologist I have ever been to. The staff is amazing and the doctor makes me feel so comfortable and he cares." "Dr. Antonio brings his amazing bedside manner to beauty. I received two vampire treatments and the Collagenizer treatment. He took the time to really listens."